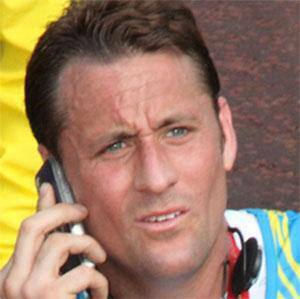 English actor who landed the role of Tony Hutchinson on British soap Hollyoaks in 1995. He attended the Corona Theatre School. He was nominated for Best Comedy Performance in 2001 and 2002 at the British Soap Awards for his role on Hollyoaks. He has a brother named John. He appeared in the 1987 film Mio in the Land of Faraway with Christopher Lee.